Hello, everybody! 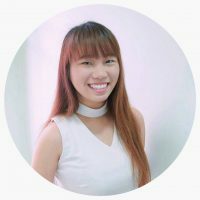 My name is Joanne and I’m a new recruit in the SEOPressor team. In this post, I’ll be documenting my journal of learning SEO as someone who has zero knowledge about SEO. Being a copywriter in SEOPressor, I thought all I have to do was just to write. Like how an accountant getting into a new company, he just manages the company’s account. Little did I know, there are so many things that I still have to learn. The interesting part of my SEO journey started when I was told that I’ll be undergoing a two-week training program where my teammates will be teaching me on what are SEO and content marketing all about. Therefore, I really look forward to the training because as a copywriter, I’m so curious on what SEO has to do with content marketing. I have actually encountered the term ‘SEO’ even before I joined SEOPressor. 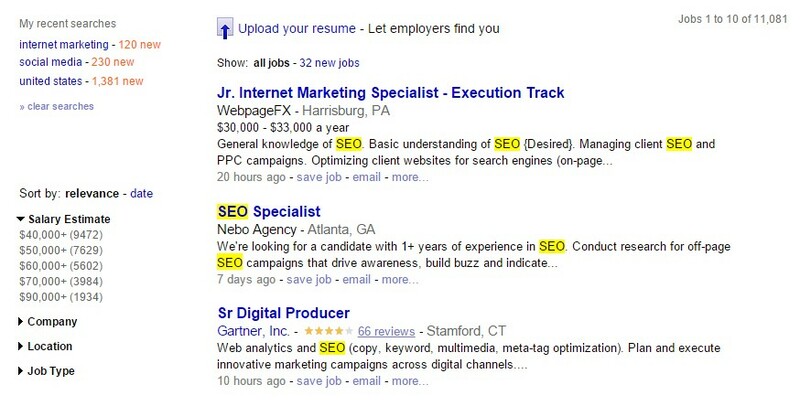 When I was job hunting, I noticed that most of the requirements needed some knowledge about SEO. Candidates who have knowledge on SEO stand a better chance of getting the job compared to those who know nothing about SEO. Therefore, it makes me wonder, what exactly is SEO? What is so important about it that we need it? SEO knowledge is needed in most jobs. After that, I started doing the research by myself. Like most people, I typed in the word ‘SEO’ on Google. And all I understand was that SEO is Search Engine Optimization. Then I thought, since it has the words ‘Search Engine’, it must be something related to the Google search engine. With this, I thought that SEO is going to be easy since we are all using Google every day. 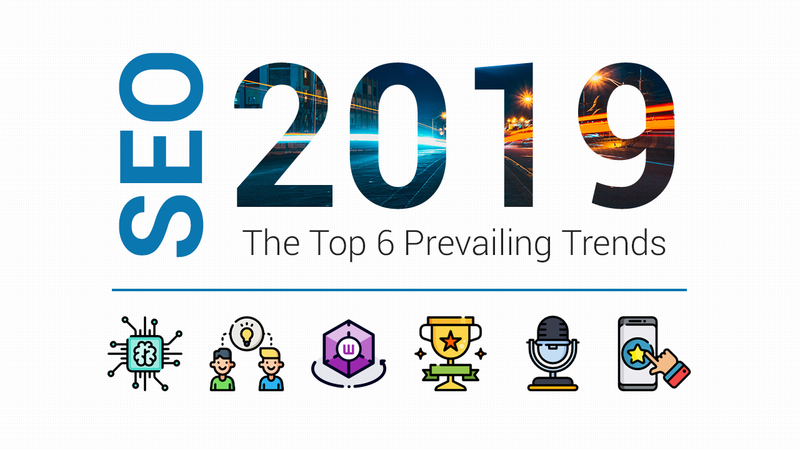 To further learn about SEO, I was tasked to do more research on what SEO is by reading the articles online, and also to read all the blog posts that my teammates have written. Sadly, all I remember reading were the jargons. As I progressed, I realized that SEO is more important than what I thought it would be at first. To put it simply, SEO is a process of getting your website on Google page so that it can drives organic traffic (unpaid search results) in. 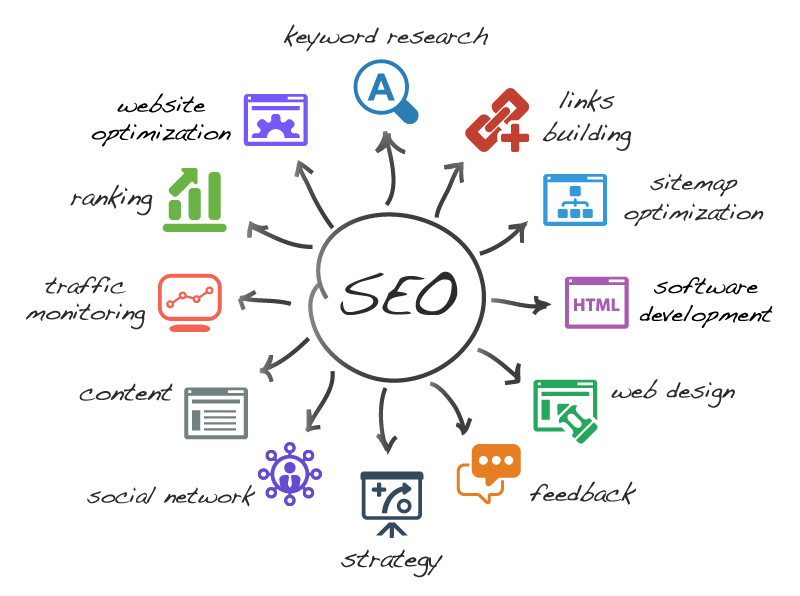 In addition, there are a lot of things can be done to improve SEO. I was wrong to think that SEO is as easy as ABC. If you’re like me where you find it difficult to understand SEO, try relating it to something that you like. Let’s say you’re interested in movies and books, or maybe online shopping. Think of all the websites that you often browse through. I’m going to take Amazon as an example. Have you ever wondered why is Amazon so popular? How does it get to be on the first page of Google? How do they get users to browse their website? SEO is the answer to all of these questions. Interesting, isn’t it? Also, you can try to relate to people around you, which brings me to my next point. In the business world, there are people who have succeeded, there are also people who have failed. It reminded me of this friend of mine, Charles, who used to run an online shopping website. He has spent almost a year on designing and promoting his website. He even printed flyers and coupon cards to distribute it among his friends. However, his business is simply not doing well. I wondered, “Is it really that hard to get customers? Why? Is it because it’s men’s fashion?” Then I realized that it’s actually not. The coupon cards that Charles distributed to his friends are simple and nice, but is it effective? I think that one of the reasons why Charles’ online business isn’t expanding is because he doesn’t really know how to promote his business online. Instead, he did it face-to-face like distributing flyers and coupon cards to his circle of friends. 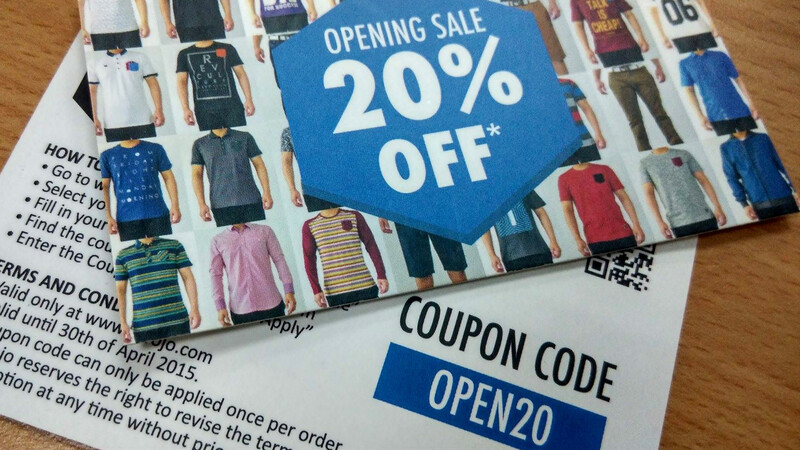 In the society nowadays, no one actually remembers the content of flyers and coupon cards. Imagine how many exposure Charles will get if he uses SEO. If only Charles applies SEO in his website, I believe that he will be able to get more exposure online. Based on the statistics, there is a total of 27,100 searches in the average monthly searches just for men’s fashion. That’s how many potential exposures Charles can gain by ranking on the keyword alone! Imagine how many months Charles has to spend to distribute the coupon cards to reach 27,000 visitors. At this point, I wish that Charles knows about SEO when he first started his business so that he could turn things around. SEO may not be the magical solution that can instantly solve all business problems, but it is a good way to start as it has proven to be working well for websites. See how SEO doubled Moz’s traffic in a year! It may take some time to see the effects of SEO, but it’ll be worth your time. Now that I have gotten the hang of SEO, I wish that I was more knowledgeable about SEO back then so that I could help Charles to expand his business. Hence, if you’re a marketer who would like to operate your website and doesn’t know where to start, I hope that my blog post will help to kick start your motivation and untangle your struggles. It is not too late for you to save your business! Let’s Have Fun Learning SEO Together! To conclude my first post, I’d say that the more I understand about SEO, the more I like it. As crazy as it sounds, I’m writing this from the bottom of my heart. I like SEO because I have seen the impact it has on marketers and their business. SEO has triggered my curiosity on how these things actually work. Therefore, I decided that I should not give up but to keep learning until I master SEO. Believe me, it’s even more exciting than you thought it is. When you Google about ‘SEO for Beginners’, you will get a lot of sources out there, but not all of them are immediately helpful as you still need someone to guide you through the process. For me, I’m lucky to have guidance from my supportive teammates who are willing to share their knowledge with me. And for you, don’t worry as I will be your guide. If you would like to know how to apply SEO to gain more traffics for your website, stay tuned for more interesting blog posts from me.